What if you could gain focus and clarity in just 60min? 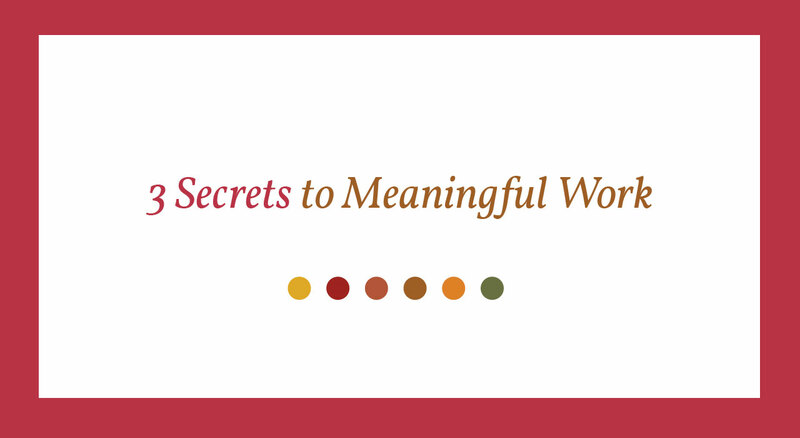 If you are determined to make a difference, we recommend using the Meaningful Work Matrix to increase your impact at work. Ready to Unlock Hidden Insights and Discover your Star Quality? "Maija delivers a well thought out coaching session that encourages you to look at your business and your role within it from a different perspective. She then guides you through your observations and helps you understand your business on both a strategic and emotional level." The Meaningful Work Matrix is an 8box grid that allows you to summarise on one page the how, what and why of your business or role. In a 60min skype consultation you will be able to discover your blind spots, what blend of characteristics is unique to your business, and even join the dots between the building blocks of your brand. 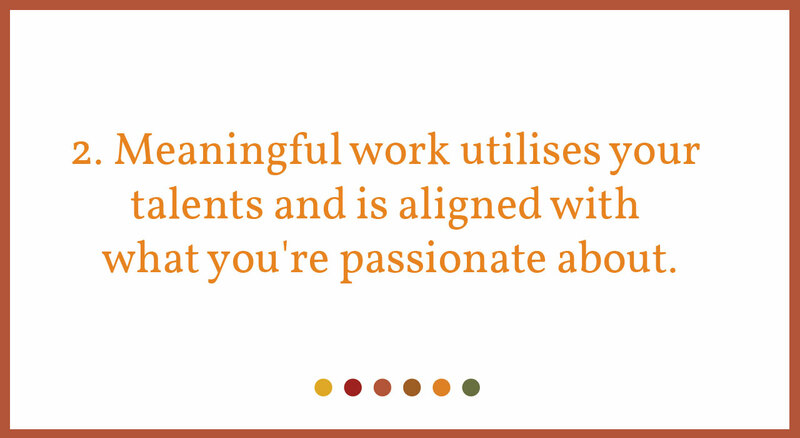 Align your work with your passion and purpose. Identify your key strengths and motivations. Discover what makes you stand out from the crowd. Alternatively you can contact us for more information about using the Matrix with your employees. This has been invaluable, I recommend it wholeheartedly to anyone who wants to gain a deeper understanding of the business they are involved in, what drives them to do it, and where they want to take it. The Meaningful Work Matrix worked better than anything I've come across so far, and gave me a way of crystalising the thoughts that had been going round in my head for the previous months. I learned my business is deeply rooted in my personal beliefs. It is helpful to understand how that can help me and the clients that I want to work with. Maija has helped me understand why I do what I do. The session has helped me to realise the type of business I am best suited to target and I am better able to articulate what I do. The process was great to help identify key aspects of our business, such as my passion and our style. 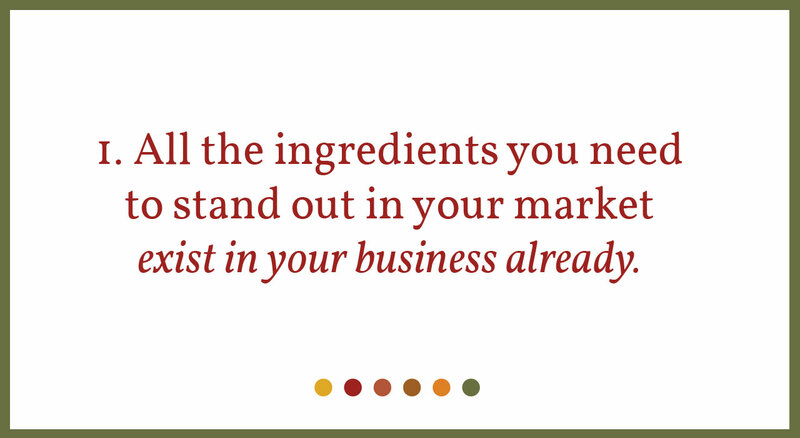 We identified where we need to better stand out from the crowd, and where we need a clearer message. 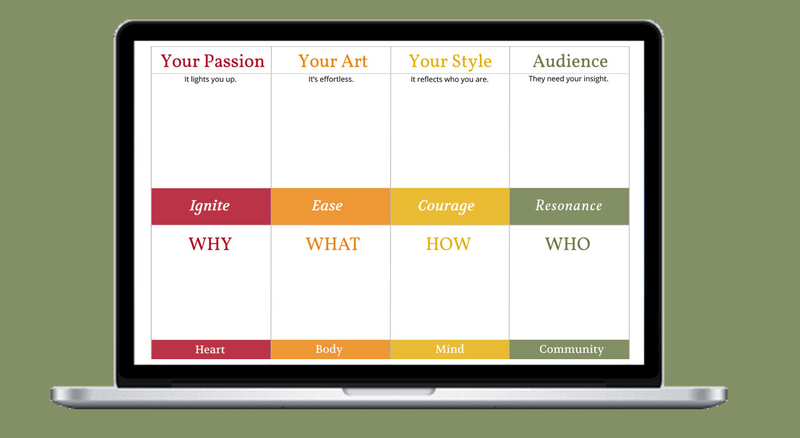 Maija uses the Meaningful Work Matrix to unveil, establish and design tailor made branding in support of ones unique qualities and vision. She is also very charming, trustworthy and a fun person to work with.